VIVA stars Héctor Medina as Jesus, a hairdresser for a troupe of drag performers in Havana, who dreams of being a performer. Encouraged by his mentor, Mama (Luis Alberto García), Jesus finally gets his chance to take the stage. But when his estranged father Angel (Jorge Perugorría) abruptly reenters his life, his world is quickly turned upside down. 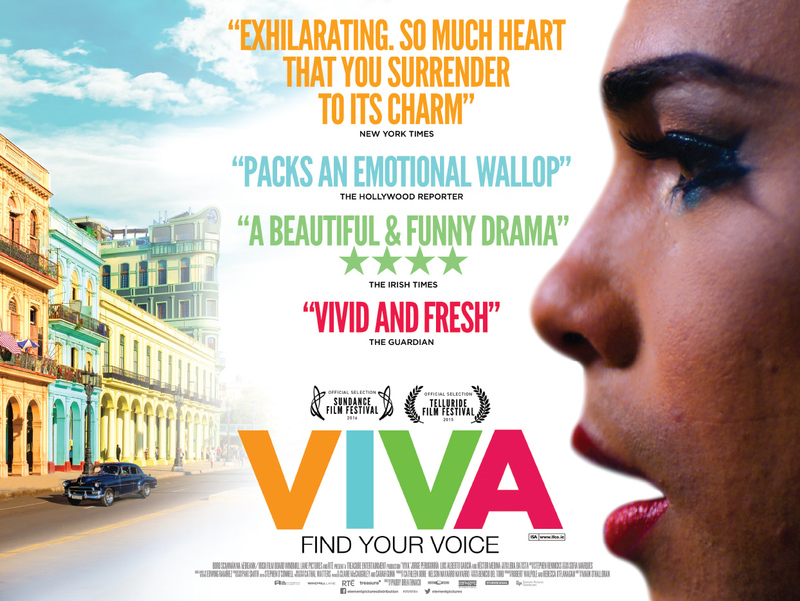 As father and son clash over their opposing expectations of each other, VIVA becomes a love story as the men struggle to understand one another and reconcile as a family. Set in contemporary Cuba, Viva is a tender love story of a father and a son struggling to escape from opposing expectations, duty and the burden of past sins.